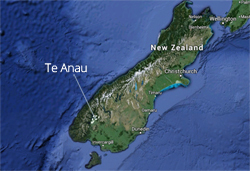 Te Anau residents often comment on the number of people who ask the question "Is there a hairdressers in Te Anau?" The answer is two salons, plus a third salon in Manapouri. There are more hairdressers who do home visits. Trimmers is the hair salon on the main street, next to the dairy. Look for the big yellow kayak on a roof top, and Trimmers is next door. The Fringe salon is opposite Fresh Choice supermarket, and next to the Sandfly cafe. Hairven is in Manapouri and operates out of the Manapouri Motor Inn. 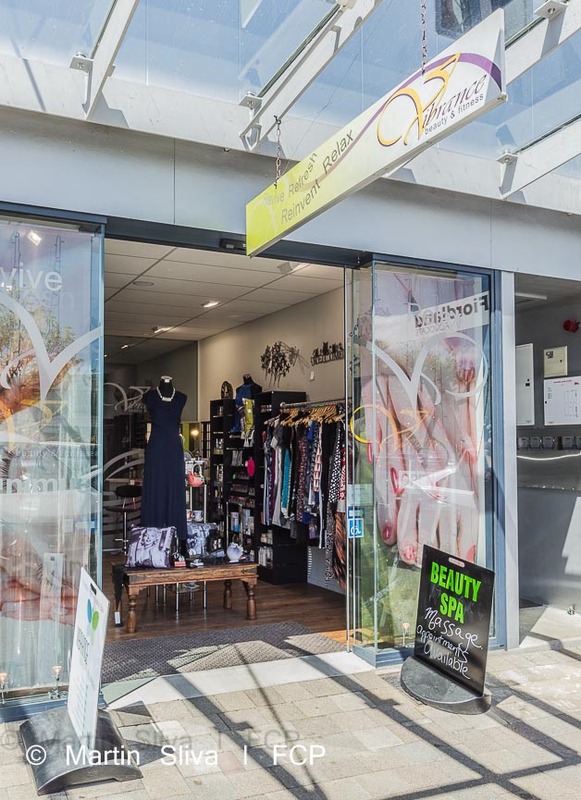 There is a very friendly beauty salon in Te Anau for all your pedicure, facial, waxing and massage needs - and more! Vibrance is half way down the main street near the pharmacy. There is also a home-based professional nail salon called Affordable Nails.